Withings, well known for their fitness and wellness products, has unveiled its latest product, the Withings Aura. The new devices is the world’s first active smart sleeping system intends to reinvent the way you sleep. 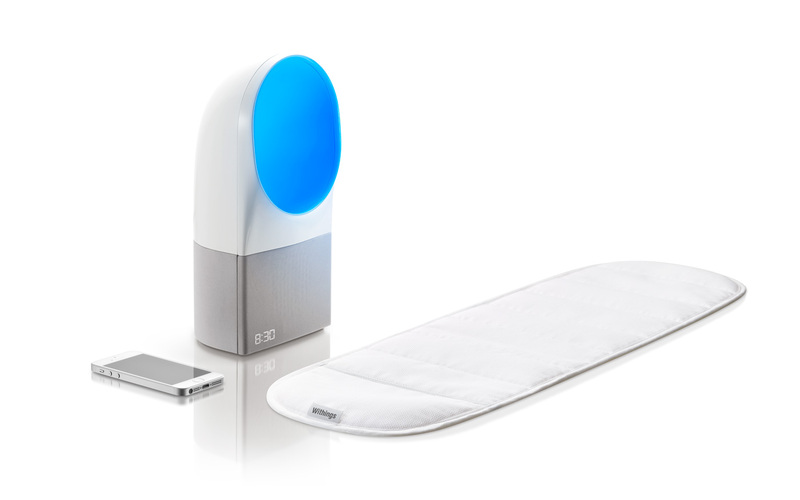 Withings Aura is comprised of a soft and discreet sleep sensor that slips under your mattress and works in synchronization with the sensitively designed bedside device. Together, the two units record and monitor an array of factors to offer you a deep understanding of your sleeping experience. The sleep sensor focuses on personal patterns (body movements, breathing cycles and heart rate) and the bedside device screens your bedroom environment (noise pollution, room temperature and light levels). 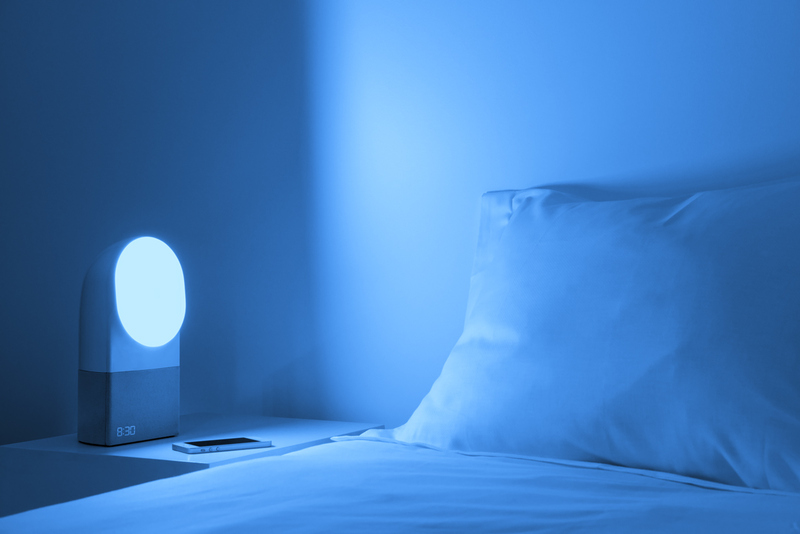 Using data it obtains over time, Aura provides you with light patterns and sounds that will help you get a better night sleep. 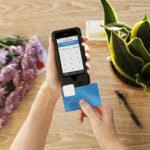 The device includes its own companion app that connects to your iPhone allowing you to view your sleep patterns, understand what wakes you up at night, and compare your sleeping habits. The Withings Aura will be available for order starting Spring 2014 for $299 on Withings online store. The mobile app will be available on the App Store for free at the time of launch.